Click here to view all of our 2019 Summer Camp options. Our classes and camps use theatrical techniques to reinforce values, empathy and understanding, as well as important life lessons, while providing children with the chance to explore their creative side. 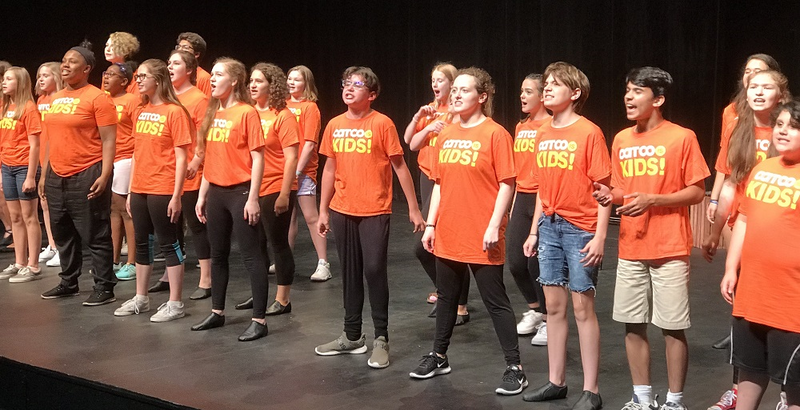 More than 750 kids participate in our camps and classes annually, resulting in more than 13,000 hours of interaction with performing arts educators! Join us at one (or all) of our summer camps! All camp sales are FINAL. Call 614-645-7577 or email us at mail@catco.org.